Organic Salvia Officinalis is a technical term for the sage plant. Many cultures and religions burn the dried leaves for spiritual purposes. Many people use sage leaf as a cooking spice for is smell and flavor. 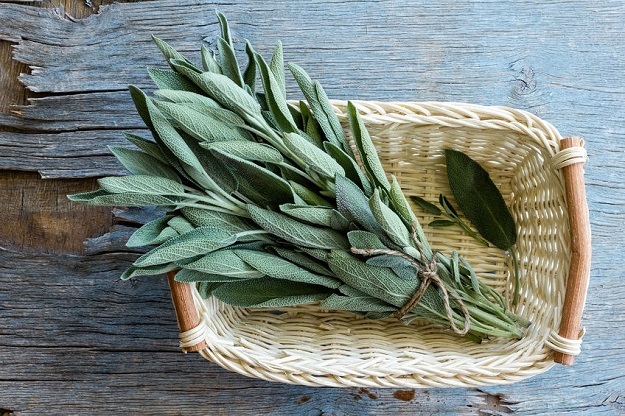 Sage leaf is not only used for aroma and taste, but it has been known to have benefits for skin and hair. Some of which are toning affects on oily skin, and anti-aging properties. Sage has also been shown to intensify dark hair color, and sage tea has been used as a hair rinse to impart shine and luster.